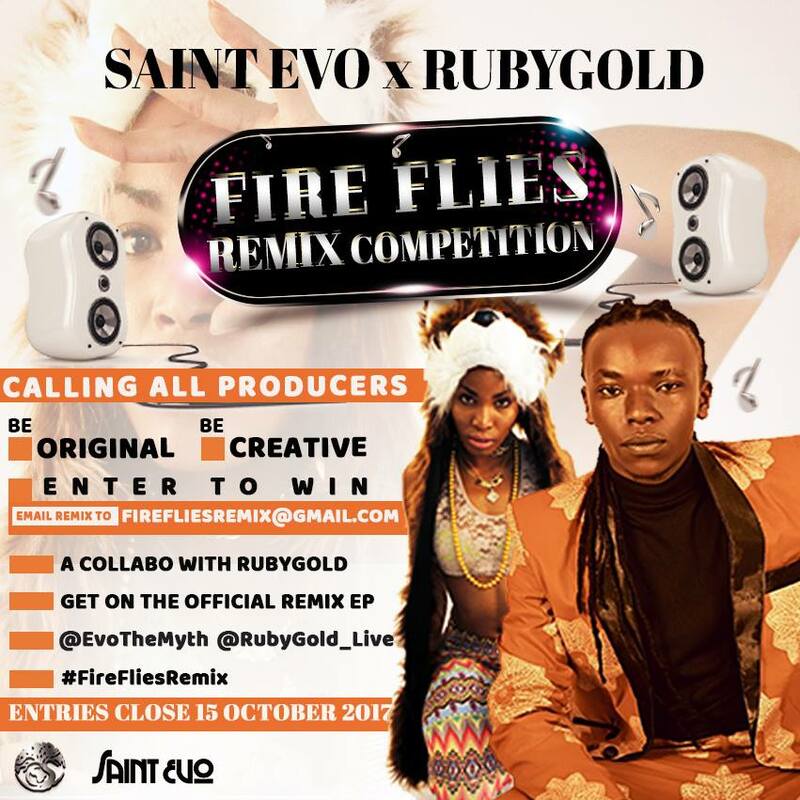 Saint Evo & RubyGold Live – Fire Flies! Download the stems and enter the remix competition of Fire Flies and stand the chance to do a collaboration with RubyGold and get your remix featured on her upcoming Remix EP…. Competition closes on 15th of October, 2017.